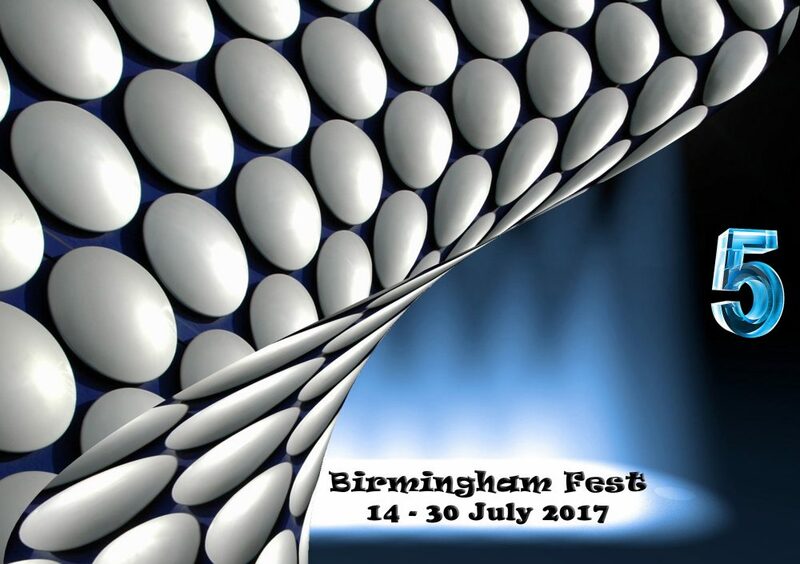 The programme of events for Birmingham Fest 2017 has been finalised! This can also be downloaded from our main website page. This year is our 5th which is very exciting. We have a great, varied selection of shows so please have a look through. We’re sure you will find something you like the look of – hopefully a few things!